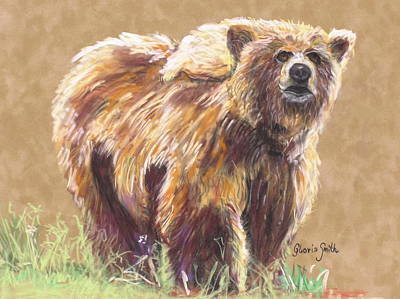 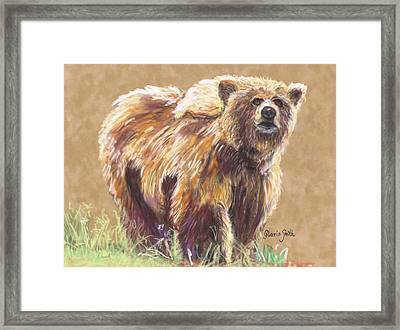 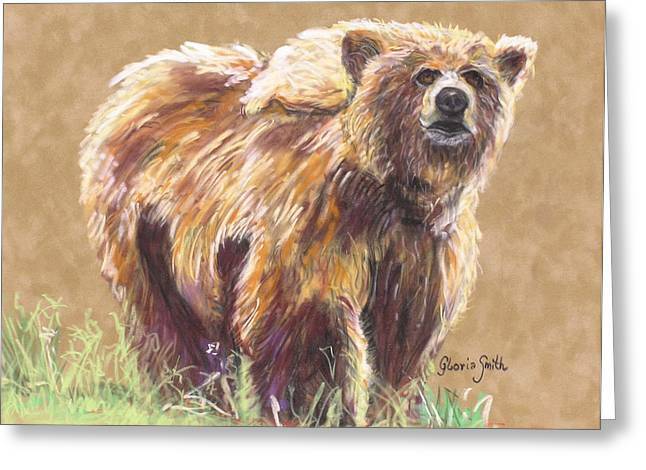 Healthy Brown Bear is a painting by Gloria Smith which was uploaded on January 12th, 2010. 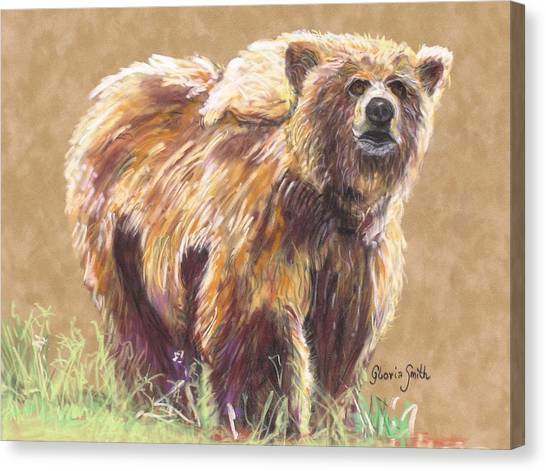 This bear was seen at Pack Creek Alaska. 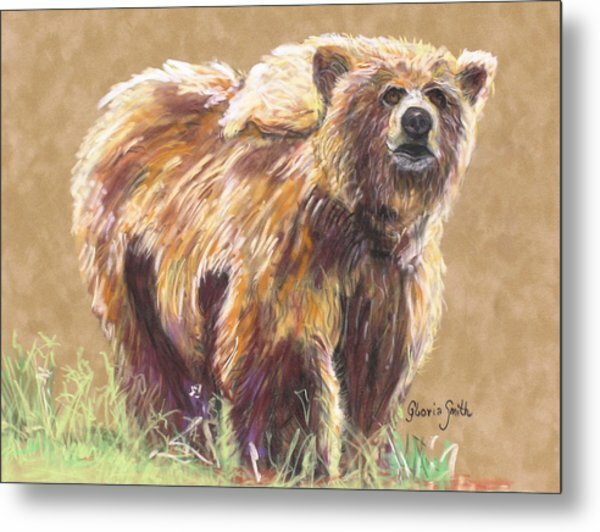 A great face, attitude, and personality, Luv it.